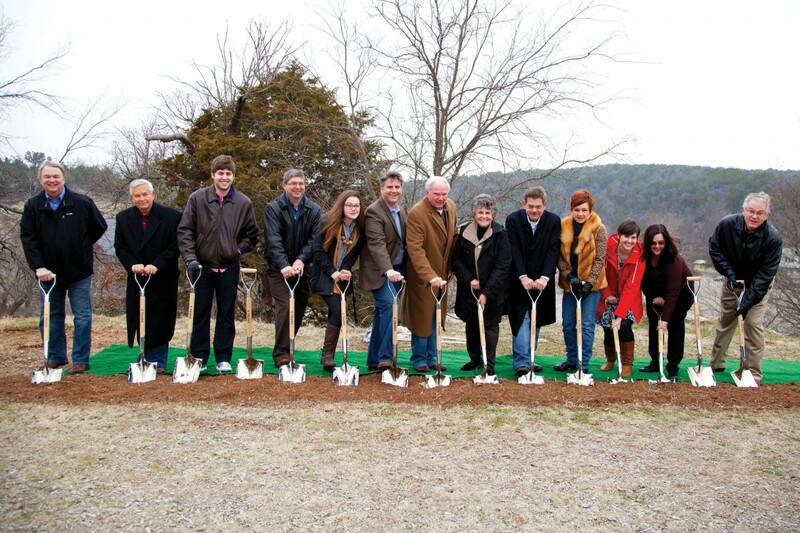 On Sat., March 8, at the Falls Creek Baptist Campgrounds, a special groundbreaking ceremony was held related to the new construction. 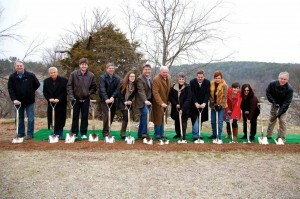 The Mathena Family, who provided $7.4 million toward the building of the Mathena Event Center at Falls Creek, was among those represented, including, from left, Zachary Phillips, Gene Phillips, Sydney Mathena, John Mathena, Harold Mathena, Patricia Mathena, David Mathena, Lori Mathena, Jennifer Phillips and Melissa Phillips. DAVIS—On Sat., March 8, more than 50 Oklahoma Baptist donors and leaders gathered at the Falls Creek Baptist Conference Center campgrounds for a groundbreaking ceremony. 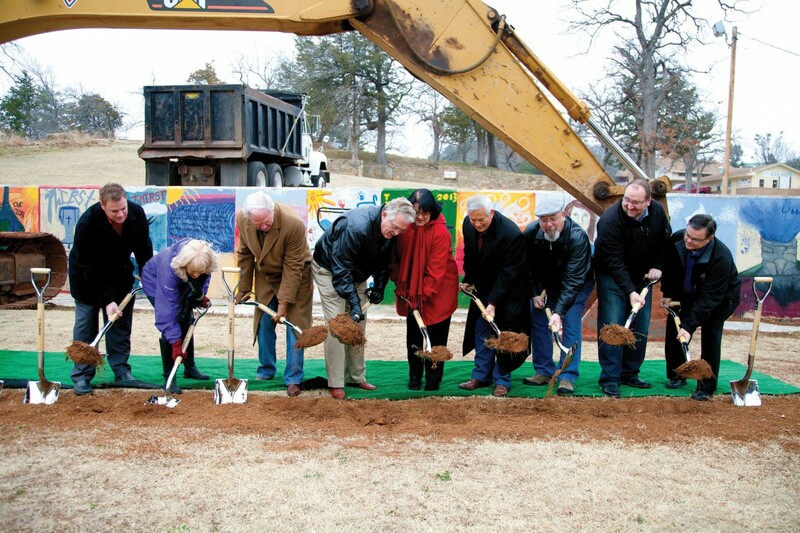 In spite of near-freezing temperatures and high winds, hearts were warmed at the special occasion, which broke ground for the new construction projects, including the Mathena Family Event Center, the Thompson Family Lodge and the Jordan Welcome Center. Among the donors recognized included the Mathena Family, who are giving $7.4 million for the building of the Mathena Event Center; the Thompson Family, who are making possible the building of the Thompson Lodge through a donation and whose construction company, Wynn Construction, will be performing all of the new construction at Falls Creek; and Gene and Jo Downing, who have given a $2.3 million matching gift. Anthony and Polla Jordan, third and fourth from left, participate in the ground breaking with building committee members, including Gene Downing, third from right, who gave a $2.3 million matching gift toward the Falls Creek Centennial Campaign. In addition to the donors, the Falls Creek Building Committee members were in attendance. 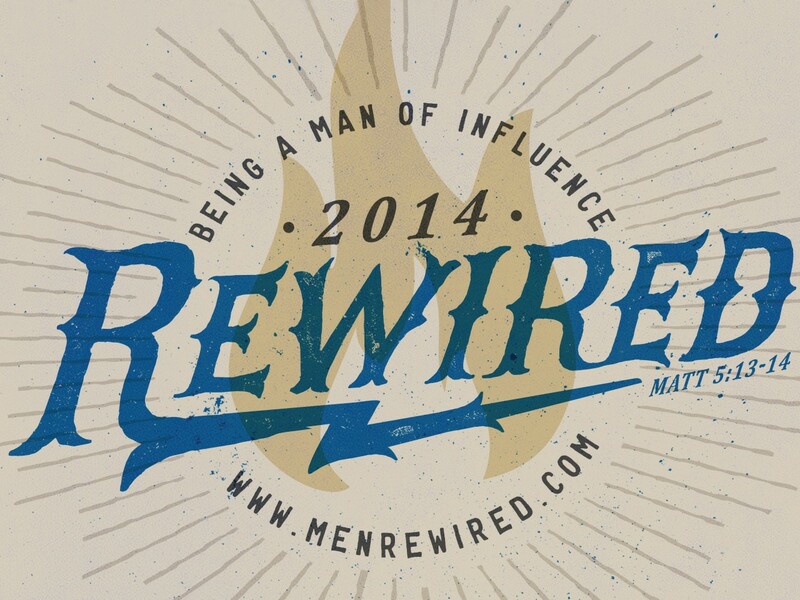 “Falls Creek is a place like no other and to see how God is expanding our potential for more events is amazing,” said Danny Ringer, Associate Pastor of Elk City, First, who is among those serving on the committee. 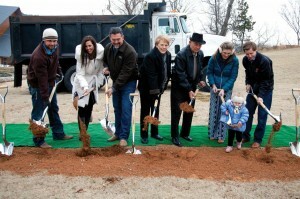 The Thompson Family, pictured here at the groundbreaking, made possible the Thompson Family Lodge which will contain 50 rooms. The family’s construction company, Wynn Construction, is constructing the new projects. Brad Boles, Danny Ringer, Debbie Hilton, Doyle Pryor, Emerson Falls, Gary Dempsey, Gene Downing, Greg Kannady, Harold Mathena, Lauren McAfee, Matt McClure and Shirley Pogue. At the February meeting of the BGCO board of directors, Jordan announced that more than $10.7 million has already been pledged and given toward the new construction projects at Falls Creek. At the meeting, Jordan announced the Falls Creek Centennial Capital Campaign, which will raise $4,762,142, plus a challenge goal to make other needed improvements. Those funds will pay off the existing $2.52 million debt of the R. A. Young Tabernacle and unfunded portions of the new construction.